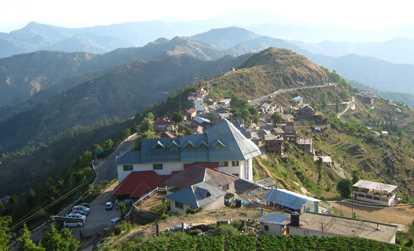 Fagu is one of the secluded snowy retreats in the state and is better known for its swaying green fields with the snow covered Himalayas at its backdrop. 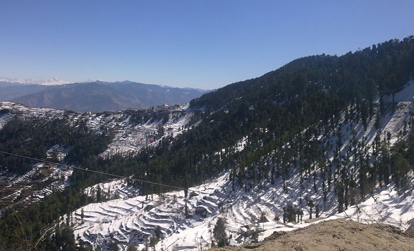 It forms an excellent base for trekkers, botanists, and naturist who come to explore the beautiful countryside of Shimla, which is easily accessible from Fagu. This place is best for honeymooners as they get so much to see and explore in Fagu, especially during the winters as the surroundings looks even more beautiful during this time. 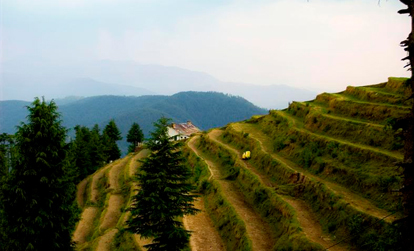 The small cliffs and green valley make Fagu a perfect destination for photography.